Arja is creative and focused when she is a part of a context where various skills and experiences are presented. This forms the foundation for the present mission or project. The current situation is established by letting eveyone involved being heard - next steps that the goals and the vision must control the factors to be lifted for success and which will rest the next step in the process. 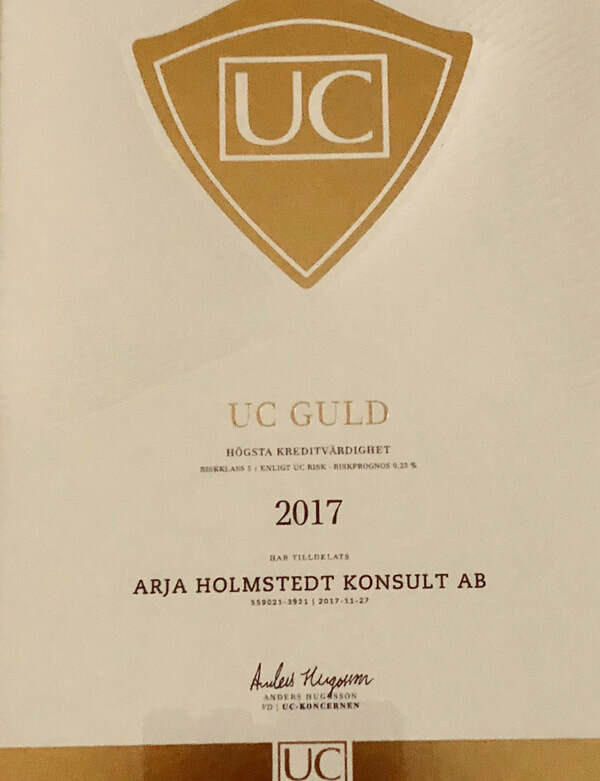 It is in this process Arja contributes with her expertise in change management and her experience leading an entire municipality of school organization from vision to reality! • A personal computer in school - a tool for learning? • One-to-One Falkenberg's way to the future?